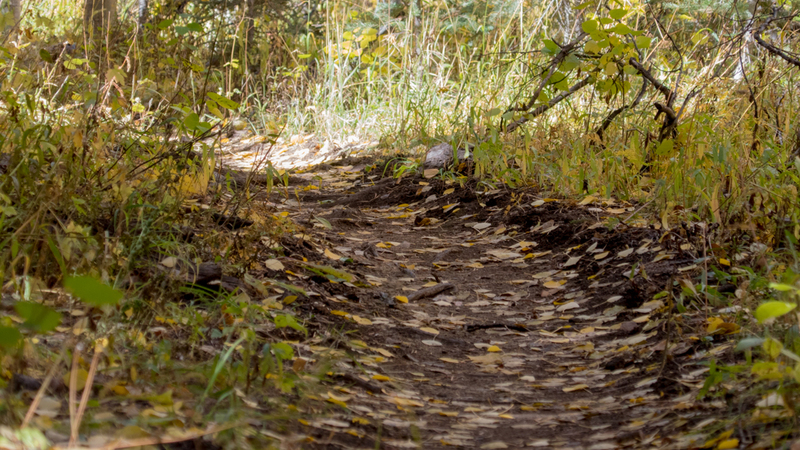 Fall in Tahoe – also known as the “local’s summer” – is an outdoor athlete’s dream. The stream of tourists slows down to a trickle – opening up our roads, trails, rivers, and lakes for an epic selection of prime mountain sports. The dip in temperatures allows for a quick hop on the mountain bike to smash out an afternoon single-track session on one of Truckee’s many trails. Less summer traffic gives the road cyclist more room for a heart-pounding ride along the Truckee-Tahoe “triangle”. It’s the season of the dual sport day – a late morning paddle on Lake Tahoe, Donner Lake, or Boca Reservoir followed by a relaxing afternoon trail run. However, more participation in high impact sports can lead to more opportunity for injury. With winter just around the corner, the last thing you need is to be laid out because the proper precautions weren’t taken to avoid injury. Sports injuries can put you up for weeks, months, or even years. While injuries can happen as the result of falls or crashes, more common are muscle and joint injuries, incurred from overtraining and, believe it or not, lack of proper over-all fitness. Injuries can happen if you are not treating your body with the care it needs to sustain high-impact workouts – like mountain biking and trail running. Pilates is one of the best tools for the prevention of sports injuries. Pilates is low impact. One of the most common sports injuries results from overtraining. One solution is to incorporate rest days into your workout regimen. But, like many die-hard Tahoe athletes, taking a day off in our short season is not an option. Pilates is an excellent alternative to a rest day if you are having a hard time justifying taking a day off. Active recovery in an alternative, low impact form gives your joints and muscles the stretch and toning needed so you are ready to tackle even the most technical of trails. Pilates encourages body-awareness. When you practice Pilates, you are actively listening to your body. Being in the habit of concentrating on your body’s “voice” carries over to other athletic pursuits. While there are times when “no pain, no gain” makes sense, there are other times when our bodies are really telling us that we need to back off. We are less likely to push through pain that can cause future injury when we are aware of the signals our bodies are sending us. In this way, we are better equipped to react to our body’s needs in a more mindful way. Pilates builds core strength. One of the best ways to horde off injuries is by maintaining core strength. Having a strong core is a shield against back pain. Many athletes cross-train with Pilates because it builds up those core muscles in a controlled environment. Pilates focuses on key muscular areas. Different sports build up different muscles, which leaves other muscles to become underdeveloped, comparatively. These weaker muscles can cause injury, especially if we rapidly switch to a sport that we haven’t done lately (like a first winter ski). Pilates encourages movements that align the body properly, strengthen under-used muscles, and help you move mindfully and adequately. Addressing the whole body through Pilates is a crucial element in preventing sports injuries. Enrolling in a Pilates class can help motivate you to stick with a program with like-minded athletes and prevent injuries. Not ready to join the masses? We also offer personal training sessions with our certified Pilates instructors. Check out our class schedule or contact Sierra Symmetry to find out how we can help ensure that you don’t sustain any sports injuries this Fall.